More than 80% of women over the age of 20, regardless of their weight or size, are affected by cellulite. Now, there is a proven medical solution. 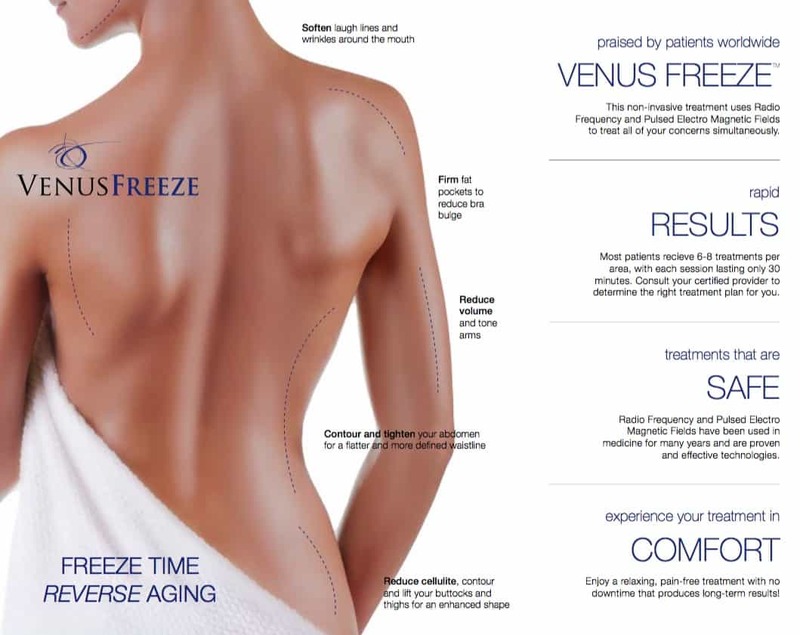 Advanced Laser & Skin Rejuvenation is proud to offer the a non-surgical, noninvasive, no downtime, FDA cleared system that reduces cellulite and re-contours the body. It is the perfect solution to accentuate your confidence and it is effective on all skin types and tones.